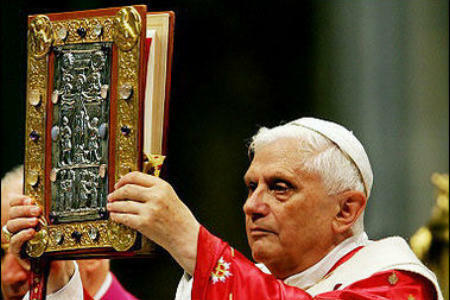 As most of you know, Pope Benedict is currently in Germany. This morning he met with representatives of the Evangelical Lutheran Churches of Germany at the Augustinian Convent where Martin Luther was ordained. I have decided to post his complete address below because it is further proof that that Pope Benedict is truly the "Pope of Christian Unity" for the 21st Century. 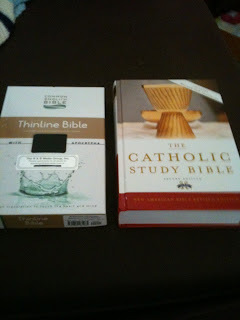 I spoke, again, with my source this week who confirmed that future printings of the Catholic Study Bible NABRE will indeed fix the issue with the Reading Guides. As has been pointed out, the Reading Guides in the front of the volume do not recognizing the changes made to the NABRE OT. Even one of the introductory articles on "The Challenges of Biblical Translation" talks about the "proposed NAB Old Testament" which this new edition contains. Hopefully, I will be able to let you know when the corrected editions are being released. When that will be has not been announced. 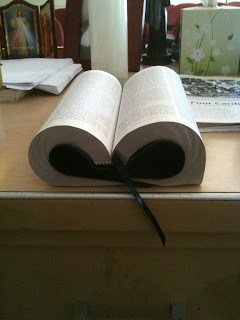 Recently I received a review copy of the NLT Study Bible. 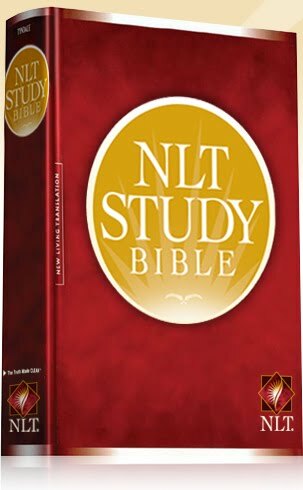 The NLT is probably one of the most popular dynamic-equivalence Bible translations in English, certainly for Protestants. 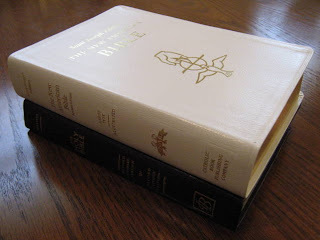 Most NLT discussions on this blog have been centered on the now out-of-print NLT Catholic Reference Bible. 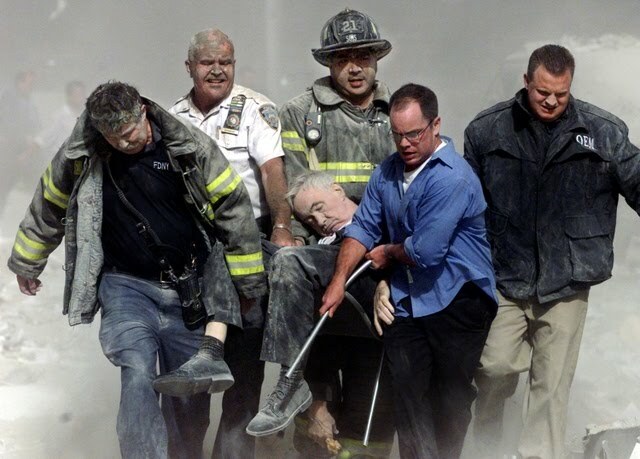 An edition that apparently never received the OK from the USCCB. 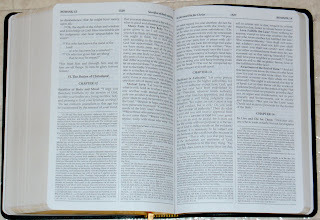 However, unlike almost all editions of the NLT since, it did include the Deuterocanonicals. This edition of the NLTSB contains the Protestant canon and is certainly intended for a Protestant audience. So, my brief remarks on the NLTSB will mostly be concerned with the layout and study tools available in this edition. 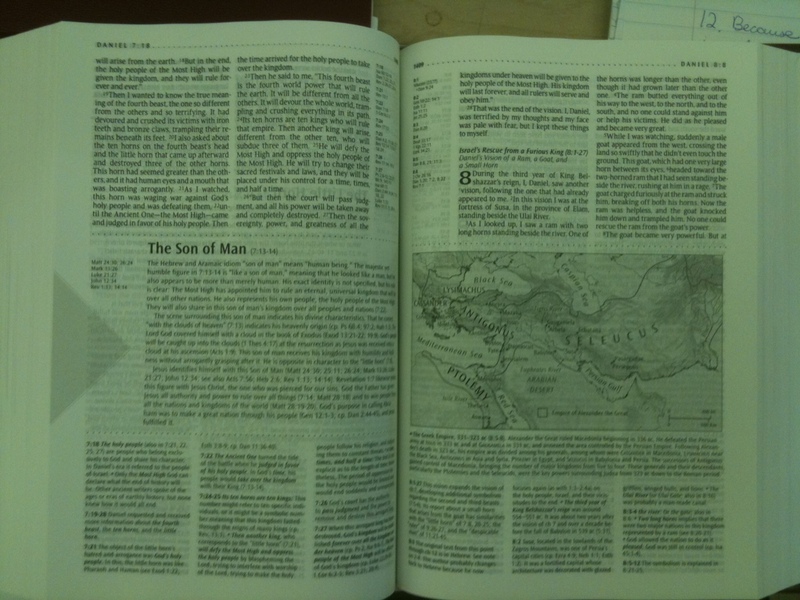 That being said, the NLTSB is a beautiful study Bible. 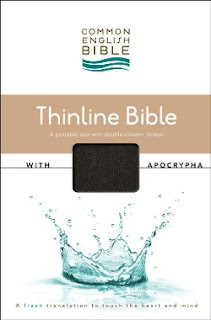 Many of the online reviews that I have read about it tend to compare it with the ESV Study Bible, which came out the same year. The NLTSB contains all the elements that you would expect to find in a quality study Bible. 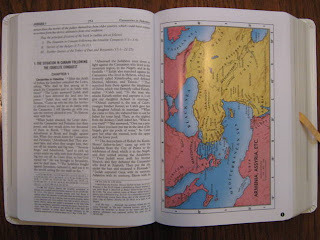 There are extensive introductions, commentary and notes that often take up half a page, charts and maps in the text where appropriate, mini-articles dispersed throughout, and an index and concordance (along with some additional color maps) in the appendix. All of these study tools are integrated nicely in this volume. On the positive side, the commentary tends to be moderately conservative, but not without reference to various historical-critical findings. 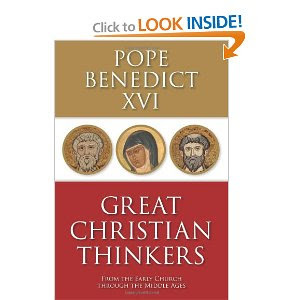 I have found that most of the comments would be quite helpful to most Catholics. Even in a number of areas where there may be dispute between Protestants and Catholics, like John 6:53-58, the commentary acknowledges that "Some Christian traditions see the bread as Christ's literal flesh broken for us and the wine as his literal blood poured out for us (NLTSB 1782)." Of course, I have not read all possible passages where there is disagreement, but generally this seems to be the tone found in the commentary for these types of "disputed" passages. In addition, the NLTSB does a great service, IMHO, by placing the cross-references at the side of the page. I find it easier to navigate when they are placed there. 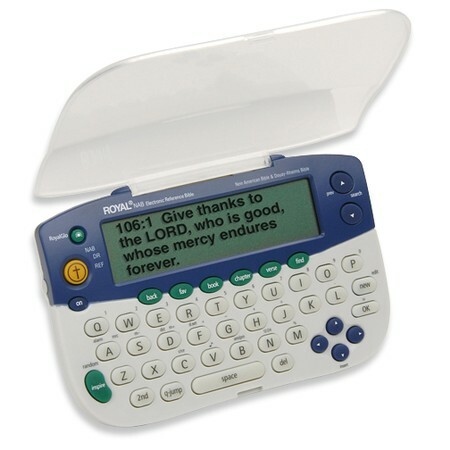 On the negative side, it would be nice to see the NLTSB come in an edition with the Deuterocanonicals. While the NLT has been updated a few times since the mid-90's, the publishers have a translation of the Deuterocanonicals available if they choose to use it. It certainly doesn't have to be called a "Catholic" NLTSB, but one that simply contains the Deuterocanonicals. Also, I could mention that it would be nice to see more color in the many maps and charts that are in this Bible, but this would mostly be due to the beautiful layout of the ESVSB, which in many ways is the paragon of modern study Bibles. 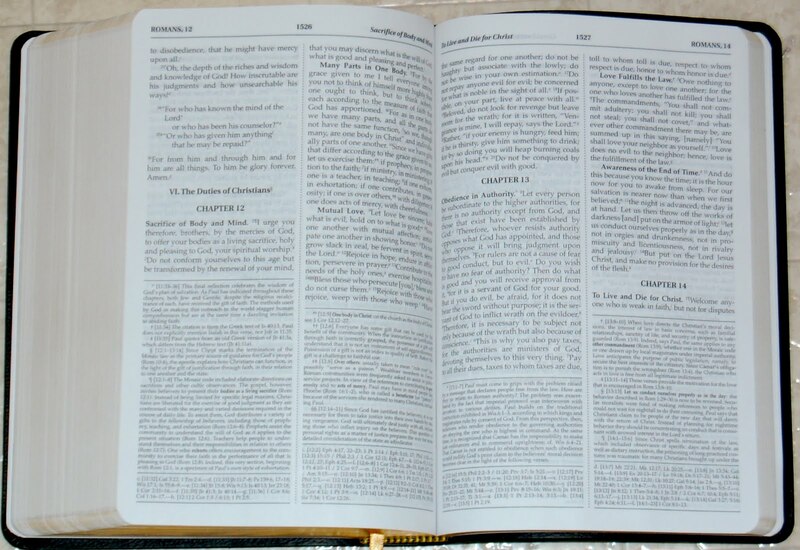 However, I am not going to hold that against the NLTSB, since there are no Catholic study Bibles that even come close either. 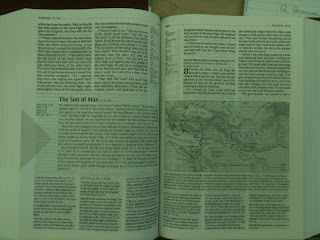 Overall, the NLTSB is a truly beautiful Bible with some fine study tools. 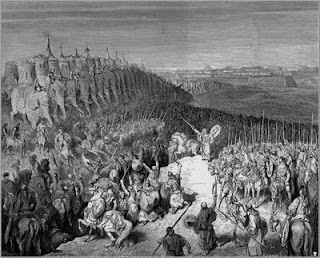 The issue of whether it will ever gain any popularity in the Catholic community is doubtful, particularly without the inclusion of the Deuterocanonicals. However, it still can be a helpful reference for your Bible study library. One of my contacts has told me that the Catholic Study Bible NABRE will be updated on the next printing. (If you are not sure what I am talking about, read the comments from this recent blog post here.) The reason it wasn't updated was that they wanted to move early to have the text available for fall classes. 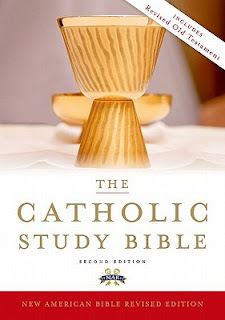 However, the Catholic Personal Study Bible NABRE was updated and will be available at the end of October. I am sure this news will not provide any solace to those of us who purchased the first printing, but alas that is what is going on.